Sparkling White Teeth In Only 2 Hours! At The Behrens Dental Practice we offer two different types of teeth whitening to meet your needs. 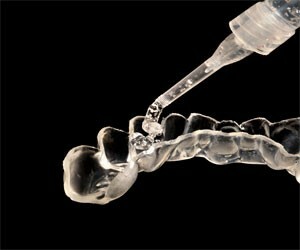 You get 2 perfectly fitted trays that you wear on your teeth for 1 hour per day for around 10 days. Every day you will see a difference and notice how your teeth are getting whiter and whiter. 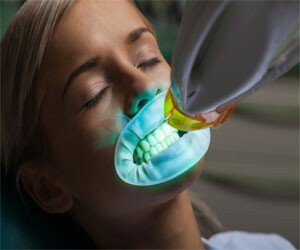 The benefit of this procedure is that you remain in control of how white you want your teeth to be. Video on original site needs Brightcove account details to use.